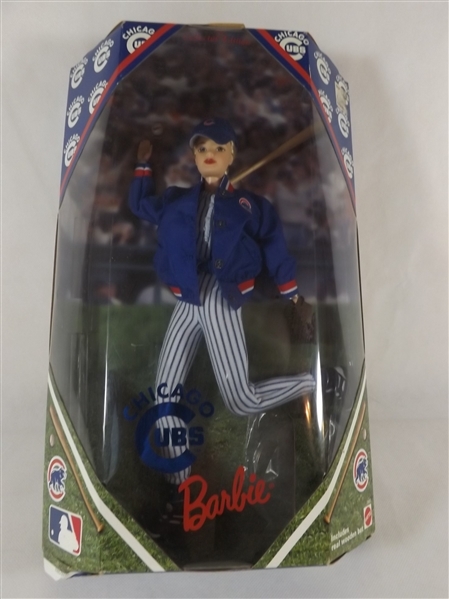 New In Box 1999 Chicago Cubs Barbie Doll! 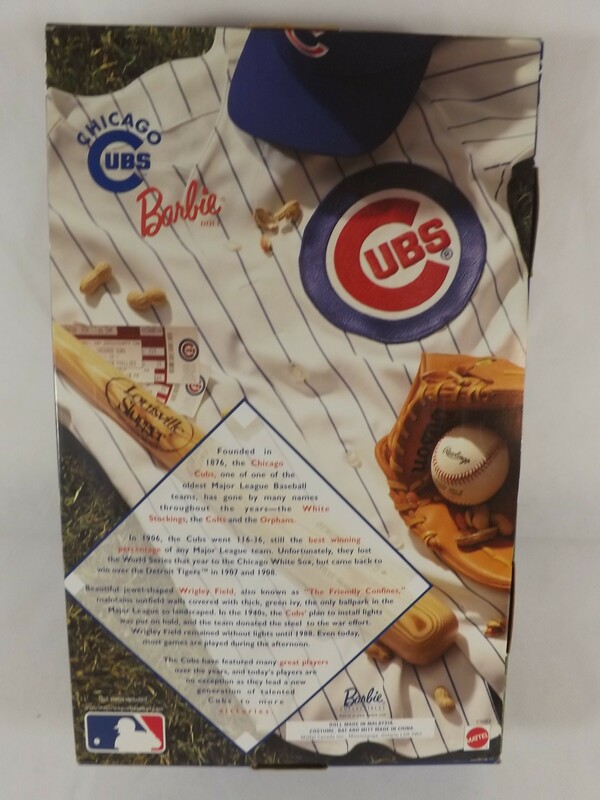 Box in in nice shape with art of original price sticker still attached. 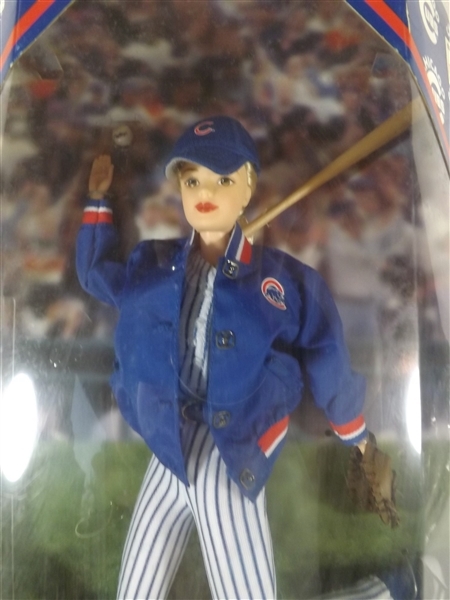 Doll is in Mint Condition.